Drivers will soon see a speed limit increase on a 16-mile stretch of Interstate 99 in Centre County. The Pennsylvania Department of Transportation plans to increase the speed limit from 55 to 65 miles per hour between the Gray's Woods exit at mile marker 68 to the end of the expressway at mile marker 84 in Bellefonte, near the Interstate 80 interchange. Timothy Nebgen, safety press officer for PennDOT District 2, said in an email that the decision came after requested speed studies. 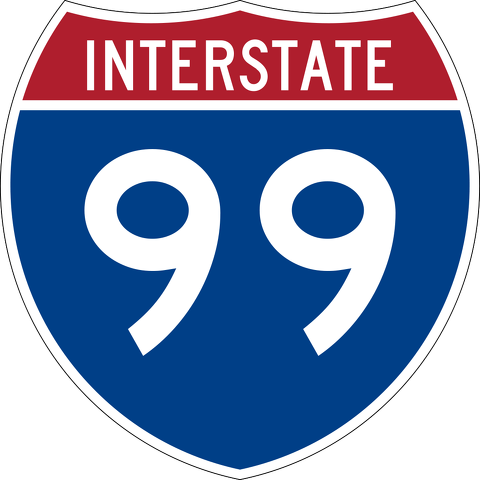 "PennDOT received numerous requests to conduct speed studies on the section of I-99 between mile markers 68 and 84," Nebgen said. "The data collected during these studies supported raising the speed limit to 65 mph in accordance with federal and state regulations." A definitive date has not yet been set for when the speed limit will change, but it will not take effect until maintenance crews have installed all necessary signage. "That work could begin as early as next week depending on weather," Nebgen said. "That process could take some time, and the increase won’t take effect until all the signs have been installed and uncovered." In 2016, PennDOT raised the speed limit on I-99 to 70 miles per hour between mile marker 34 near Altoona in Blair County to mile marker 68 in Centre County. Since then, for northbound traffic, the speed limit has dropped to 55 at Gray's Woods and continued at that speed through the end of the expressway. The limit is also 55 from mile marker 84 to mile 68 on I-99 southbound. Once the new increase takes effect, PennDOT will conduct a "pre and post comparison study," Nebgen said. "Any crashes that occur post increase will be evaluated. Depending on the findings, PennDOT may re-evaluate the corridor with another speed-engineering and traffic study." 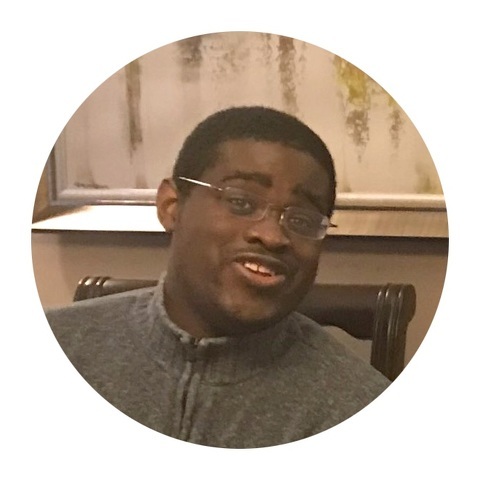 Family and friends of the State College man who was shot and killed by borough police last week have created a memorial website in his honor and are planning to establish a scholarship in his name at Penn State.